Welcome to Al Manahil Ladies Swimming Club! 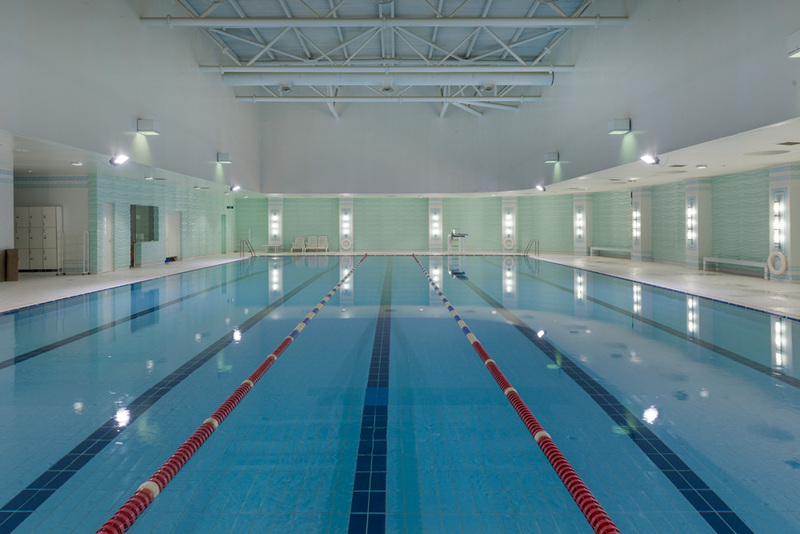 Al Manahil Swimming Club has been offering swim lessons since 1990. Are you interested in learning to improve your stroke technique, gaining swim confidence or just wanting to get fit? Whatever the reason, sign up for swimming lessons with us or simply come over and enjoy swimming without instructor if you are already expert! Our pool is ladies only, indoor, spacious and respecting hygiene criteria. Low impact and high intensity exercise.